This intense, unsolicited focus on my babies’ skin color (it happened again with my second child) was a rather surprising experience for me. I wasn’t naive about colorism in the African community — the adoration and advantages reserved for the very light-skinned or biracial, our straight-faced description of some brown-skinned persons as “fair,” the incessant need to “brighten” one’s skin, and so on. But I confess, until all the attention on my own children’s skin tone, I had either forgotten or underestimated just how pervasive and deeply rooted colorism is in our society. Truth be told, women of different shades have unique experiences based on our skin tone, and these experiences influence both how we feel about ourselves and how we interact with others. 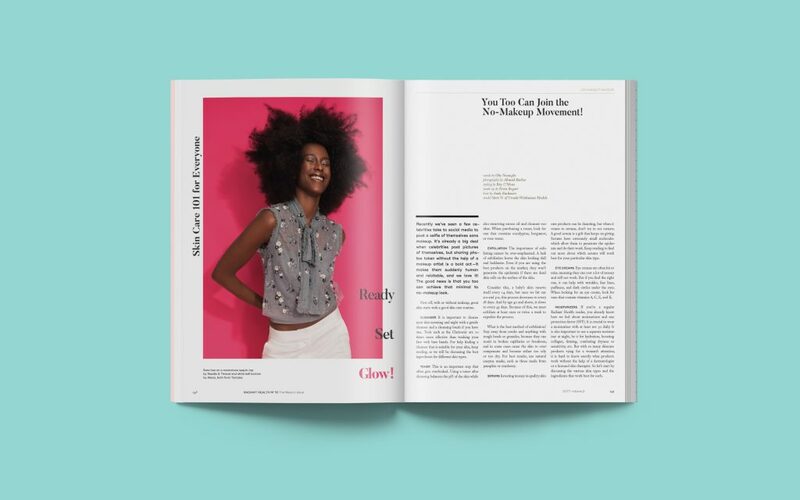 With the resurgence of black pride and all things melanin (#MelaninPoppin, #BlackGirlMagic), we felt it timely and befitting for us, a magazine dedicated to the African woman, to look inward with this issue — to explore not only the war we have with our skin but also the many ways we are rising to celebrate our different hues and talents, with ourselves and with the world. And who better to embody everything that is bold and beautiful in the skin you’re in than our cover girl, Yvonne Orji! The comedienne and actress on the hit HBO show Insecure is not shy about her Nigerian pride, and her story will inspire you with its unabashed, steadfast pursuit of excellence. 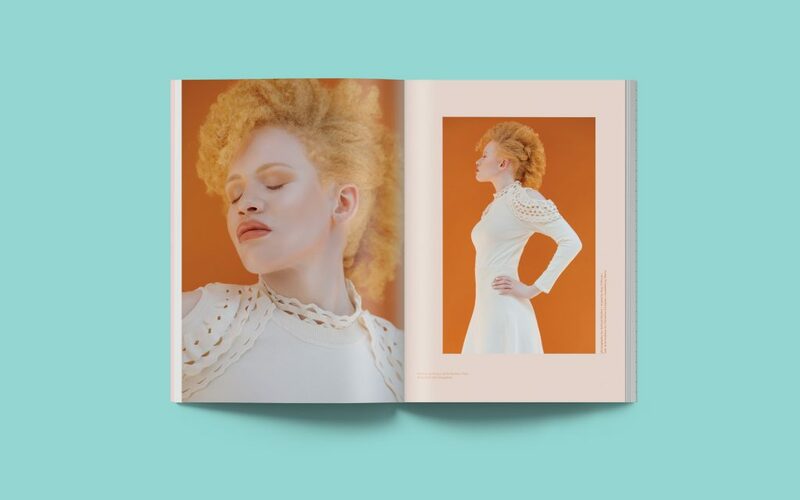 You’ll also find compelling articles ranging from what it’s like to be a person with albinism in Africa today, to calorie-torching elliptical workouts and yoga for everyone, to thought-provoking personal essays and inspiring interviews with some truly remarkable African women. So take time to settle in, relax, and enjoy this issue. Finally, I would be remiss to end this note without mentioning a milestone. This is, amazingly, our 10th issue! 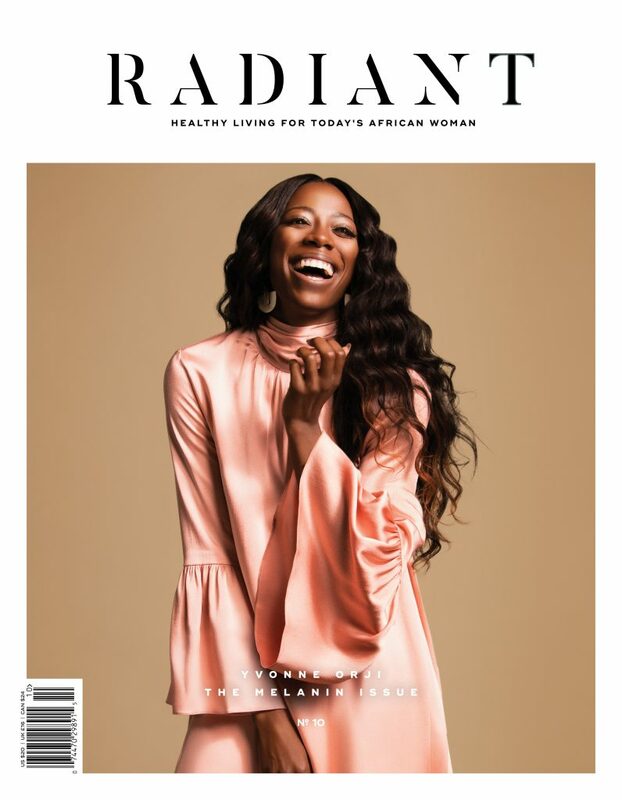 When I launched Radiant Health three and a half years ago, I could not have dreamed that I would see it now, a magazine dedicated to the wellness of African women, being sold in more than 650 stores, including the largest chain of bookstores in the U.S. It is without a doubt the greatest honor of my working life to bring this magazine into the world. I hope that seeing it on the newsstands makes every melaninated inch of you as proud as it makes us. Thank you so much for taking this journey with us. We’ve only just begun! Available in Barnes & Noble stores and other retail outlets. 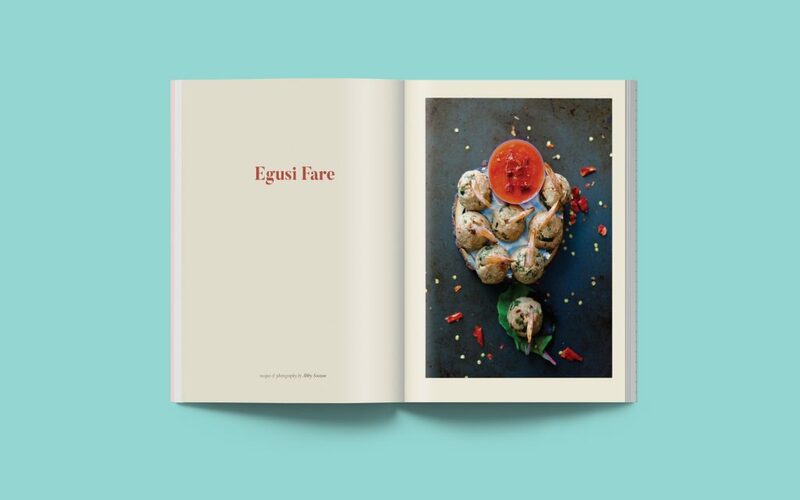 Order your copy online (we ship worldwide!) or check our stockists for a store near you. Previous Article: Would a Little Cash Make You a Little Healthier?